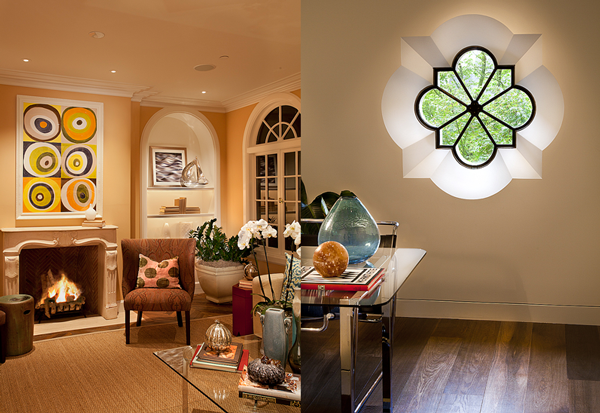 The latest ideas and products, tips & techniques for lighting your home and garden, from America's top home lighting designer. 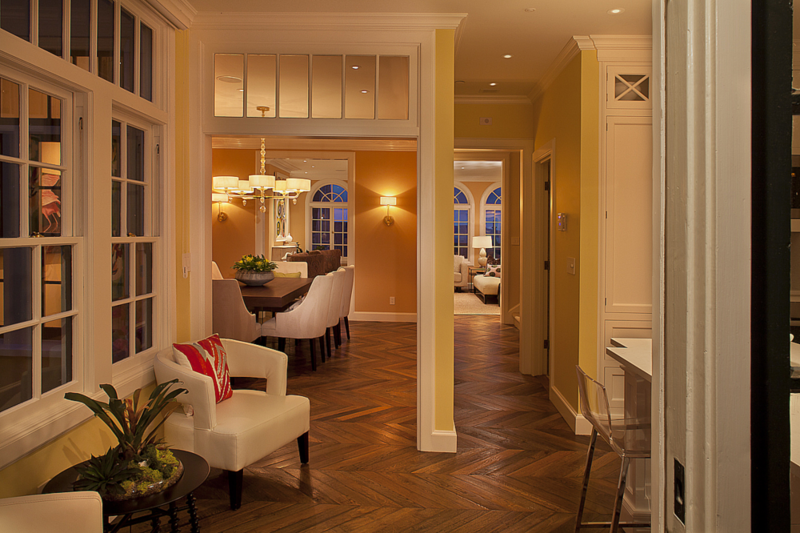 Now modern lighting with LEDs is fully compatible with many interior design styles, including more traditional styles. 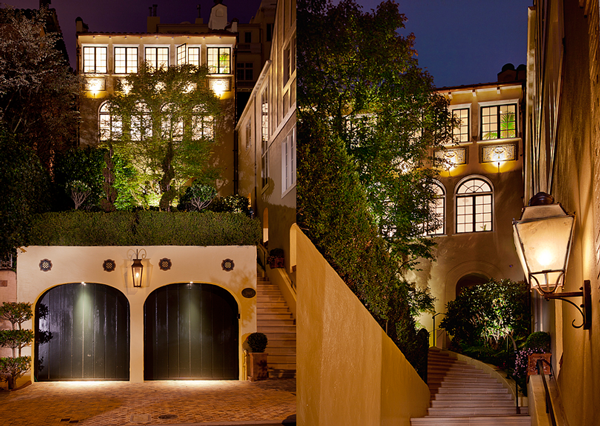 Each room of this beautiful residence, located in the Pacific Heights neighborhood of San Francisco, is using LED light sources. This includes luminous cove lighting, recessed adjustable fixtures and subtle shelf lighting, as well as the chandeliers and sconces and even all outdoor lighting. All of the sources read as incandescent light because they have a warm color temperature and a high CRI.